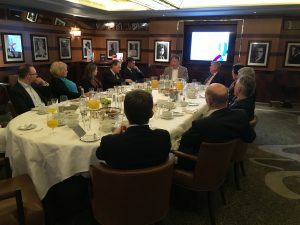 Andre de Waal of the HPO Centre and Manley Hopkinson, of Manley Talks Ltd, the HPO Centre’s UK partner, held a joint breakfast at the stunning Beaumont Hotel in London last month to present the HPO research to Managing Directors and CEOs of a number of UK Companies. 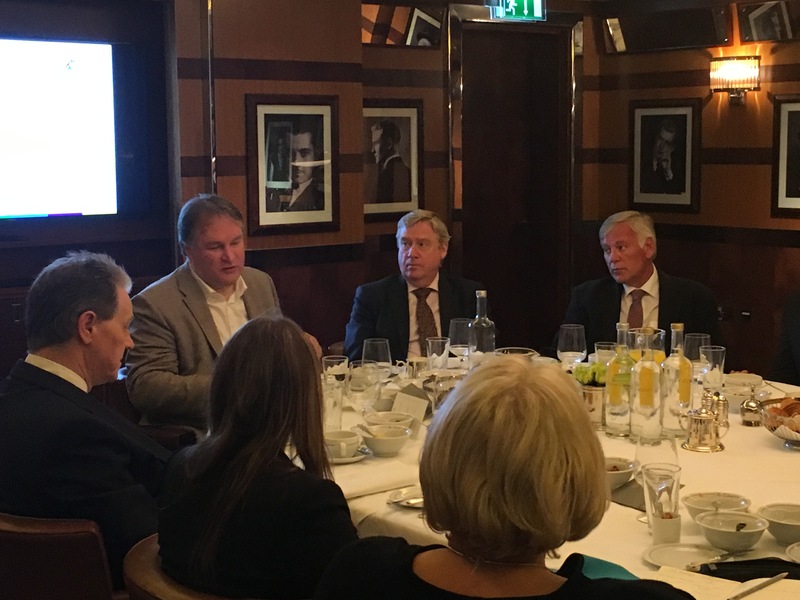 The event was very well received, with one guest thanking the team for ‘A very informative and thought provoking discussion, over a really delicious meal!’. Further thanks were received from another guest who added ‘ it was great to meet Andre and to hear about the HPO research first hand. Its scientific basis is hugely compelling’. For more information about the HPO Framework, HPO Diagnosis, our lecturers, HPO Experts, workshops and Master Classes, please contact Genie Webb of the HPO UK Centre.